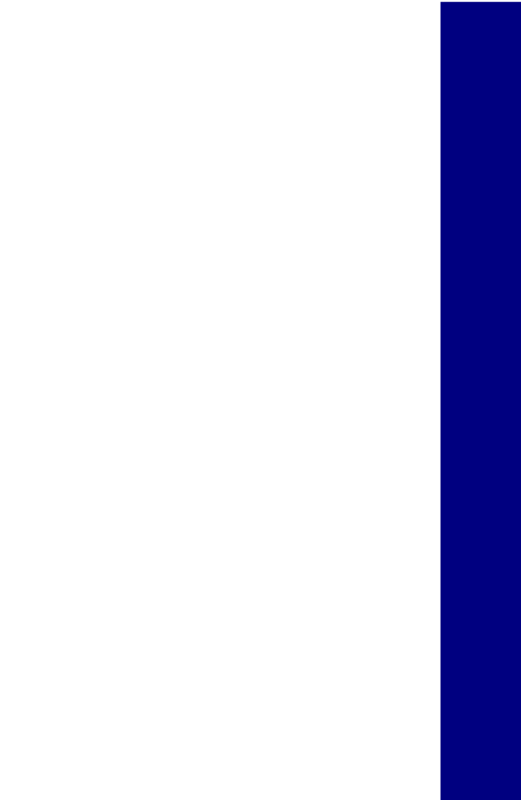 ﻿ Visitor attractions and things to do in the Lake District and Cumbria. Cumbria and the Lake District has plenty to offer visitors in addition to the obvious natural beauty of the lakes and fells. We have selected our favourite top 10 (in no particular order) Lake District attractions - purely subjective but all worth a visit! Please click the highlighted link for more information on each of these things to do in Cumbria. Wastwater was voted "Britain’s favourite view" in a 2007 television survey and any visitor there would have to agree. Its enchanting beauty captivates the mind. 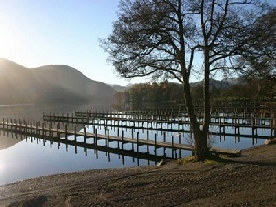 The Ullswater Steamers run on “England’s Most beautiful Lake”, Ullswater, between Glenridding, Howtown and Pooley Bridge. A perfect way to see the lake and experience the beauty of the surrounding fells. Mirehouse is a family home with close links to Alfred Lord Tennyson. 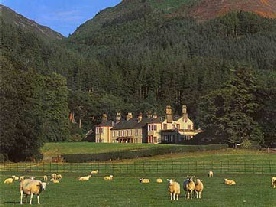 Beautiful house and grounds by Bassenthwaite near Keswick. Garden also includes the poetry walk, rhododendron tunnel and bee garden. Crookabeck Farm in Patterdale offers ½ and full days getting hands-on with their flocks of Herdwick Sheep, Angora Goats and their Chickens. Help out with lambing, work their sheepdog Fly, feed the aniamls, learn about their welfare, get loads of fresh air and have lots of fun! Pre-booking essential. 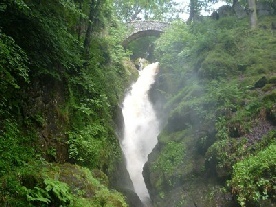 Aira Force is a spectacular National Trust managed waterfall next to Ullswater. 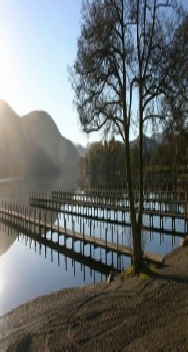 As well as the waterfall itself, visitors can walk down to the lake shore. Excellent tea room also on site. Rheged is the largest grass covered building in Europe, and offers a wealth of attractions and shops, as well as two excellent cafes. 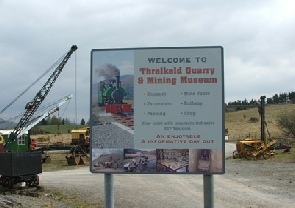 The Threlkeld Quarry & Mining Museum is situated three miles east of Keswick and offers activities for all the family, from budding geologists to hopeful prospectors. Includes underground tour and mineral panning. 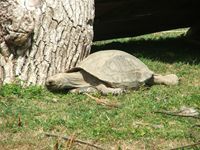 Trotters World of Animals has a great selection of animals on show, from Meerkats to Zebras. Indoor and outdoor play areas, cafe and tearoom also available. The third highest fell in the Lake District but one of the most popular and beautiful, with truly spectacular panoramic views from the summit.